It used to be that the end of the fall season’s shows meant that summer was nothing more than reruns. That simply isn’t the case when it comes to programming this summer. There are a ton of shows that people are going to find plenty entertaining during the hottest months of the year. In fact there are so many, it can be hard to figure out which ones are the ones that you absolutely cannot miss. Luckily for you, we’ve boiled it down to 15 shows you absolutely need to watch this summer. Some are of the broadcast television variety while others are available via streaming. All are very good. 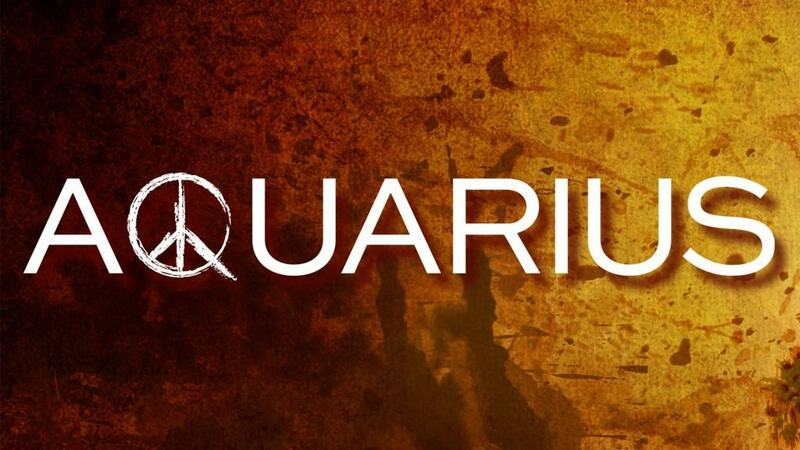 This ABC show, which debuts on June 1st is a show based on a Ray Bradbury story. In this particular tale, children are being manipulated by an unseen, otherworldly force to harm adults. The show has got a little extra punch thanks to Steven Spielberg being attached as an executive producer. Lily Rabe also brings her experience on American Horror Story to this new kind of horror. 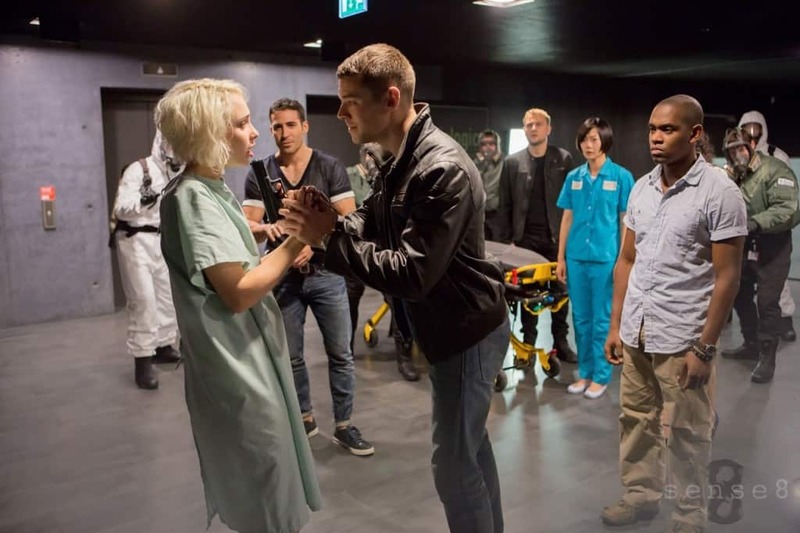 Sense8 is a Netflix original series that has been produced and directed by the Wachowski brothers. While the pair had some serious success with The Matrix, they had less with their latest project. The show could possibly mean the pair will get back to being part of the big time. The show goes live on June 5th. Mr. 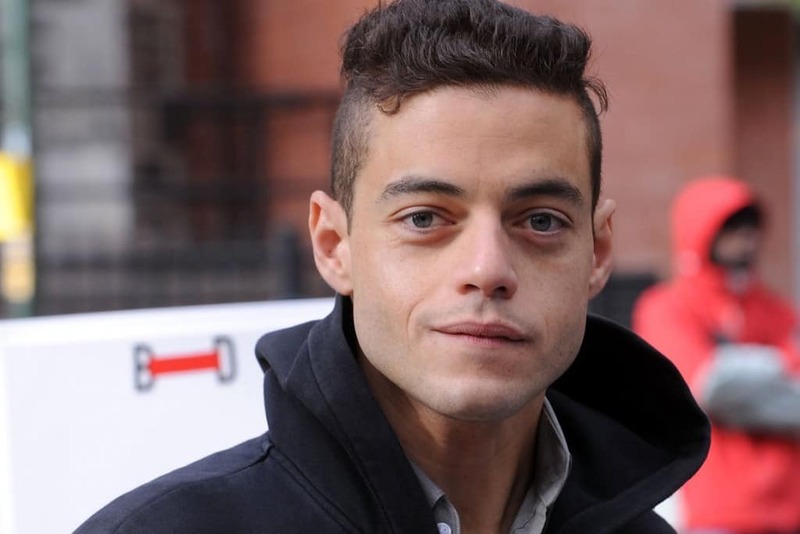 Robot is a new TNT program that centers around a gifted computer hacker who is recruited by a mysterious group to take on a multi-national organization. The show stars a Christian Slater who is likely desperate to get his career back on track. 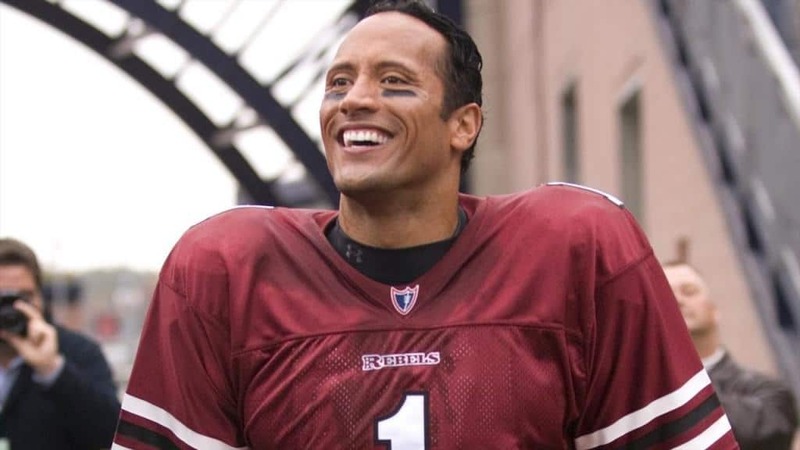 Ballers is a new show coming to HBO starring Dwayne ‘The Rock’ Johnson. The show is a comedy that centers around former professional footballers who are trying to make a living once their playing careers are over. The program debuts on June 21st. 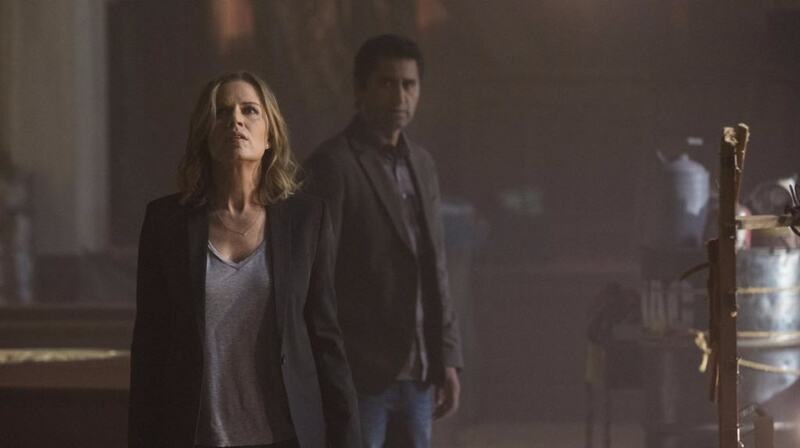 Fear the Walking Dead might be one of the most well known and most anticipated series to hit this summer. This is a kind of the spinoff of the ultra-popular The Walking Dead. The show is supposed to at least start off as a prequel that will show exactly how the zombie apocalypse happened and then go from there. The show will debut on AMC in August. 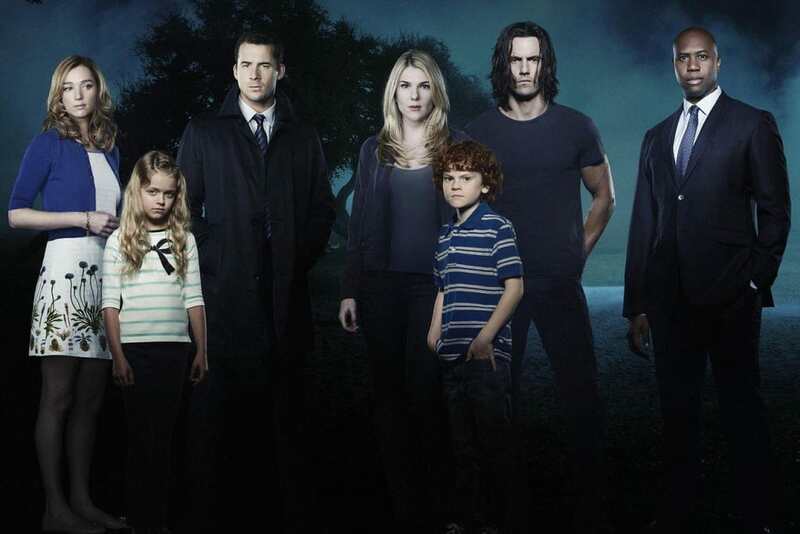 This ABC Family show debuts on June 2nd and centers around a young girl that is recruited by a secret government agency to have her mind “stitched” into the brains of the recently deceased. Emma Ishta is looking for a breakout role in this particular show. 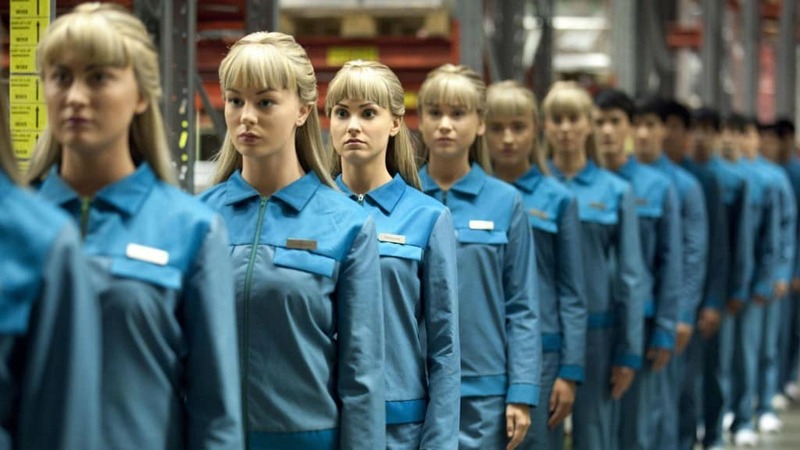 Humans is an AMC summer series that debuts on June 28th. The program centers around an alternative present where robotic housemaids are so realistic that there are people who cannot tell them apart from the real thing. The realism is changing the way people go about their day. Debuting on BBC America, this story centers around a 19th century England where magic is real. Or at least it was, though it has been lost to the world for quite a while now. 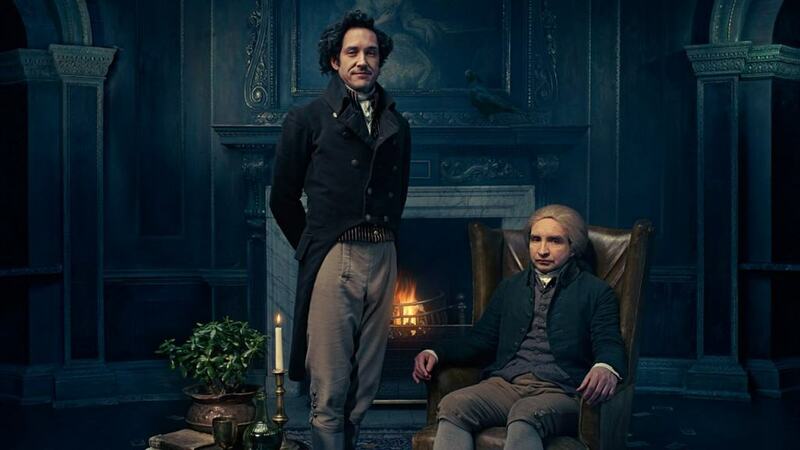 Strange and Norrell are both working to bring that magic back to the world. 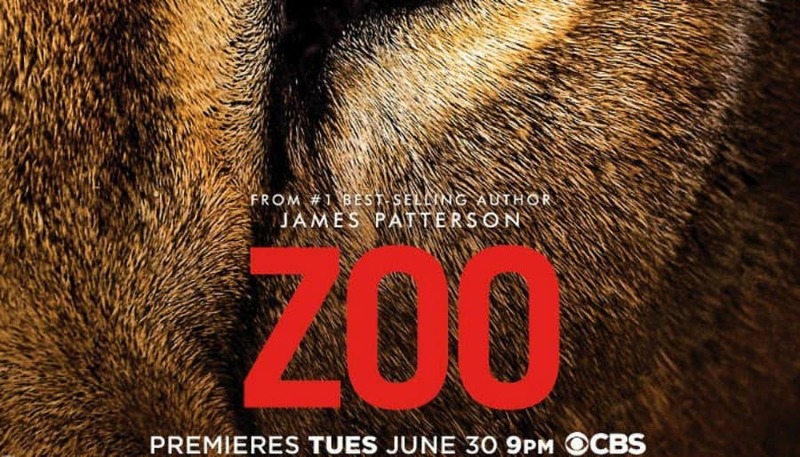 Zoo is a new series coming to CBS that is centered around a James Patterson book. In this series, a group of animals have actually banded together in order to attack and kill humans. The show stars Kristen Connolly and Billy Burke and will debut on June 30th. Scream is indeed the MTV series that is based on the ultra-popular movie series. Of course, this series will have a brand new cast of characters but the concept behind the show is the same as the movie. Dozens of people dying, no one can find the killer. The show debuts June 30th. 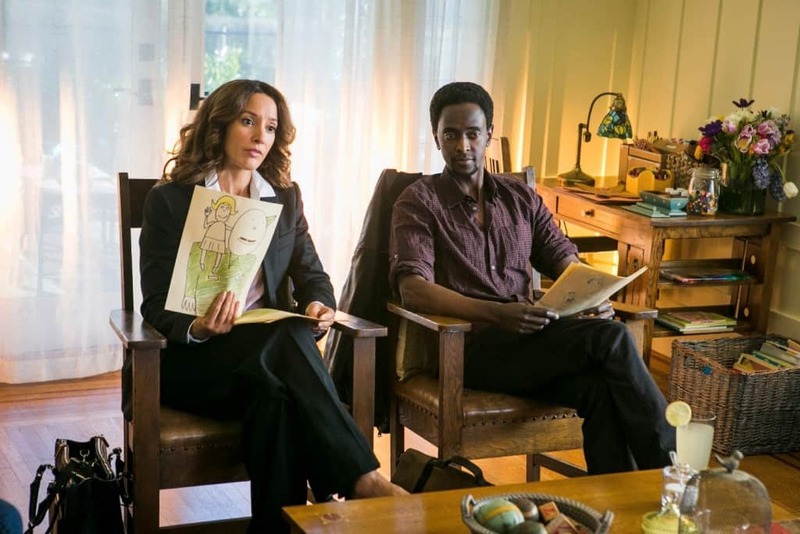 In TNT’s new series, Proof, Jennifer Beals stars as a doctor who just recently lost her teenage son. In dealing with that loss, the doctor sets out to prove that there is life after death. The show debuts on June 16th. 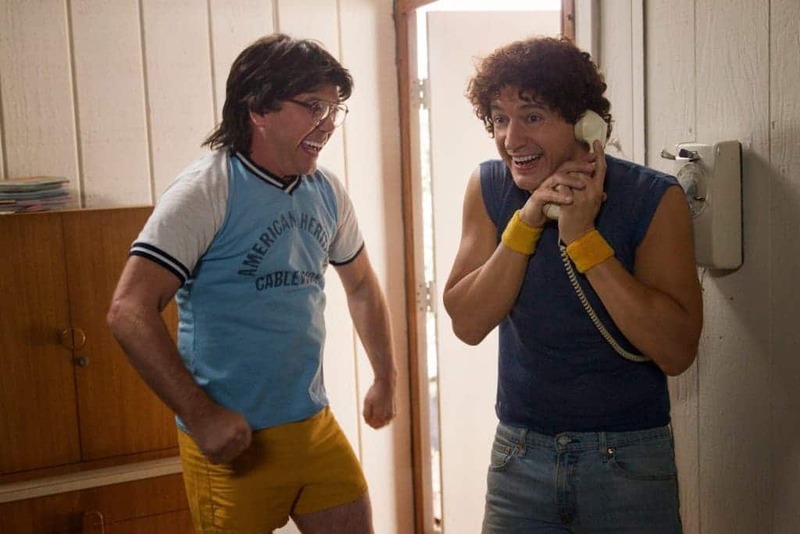 Wet Hot American Summer First Day of Camp is actually based on a movie that was quite popular thanks in large part to the massive star power. This show is staged as a prequel and features Paul Rudd, Janeane Garofalo and Amy Poehler as well as Bradley Cooper. 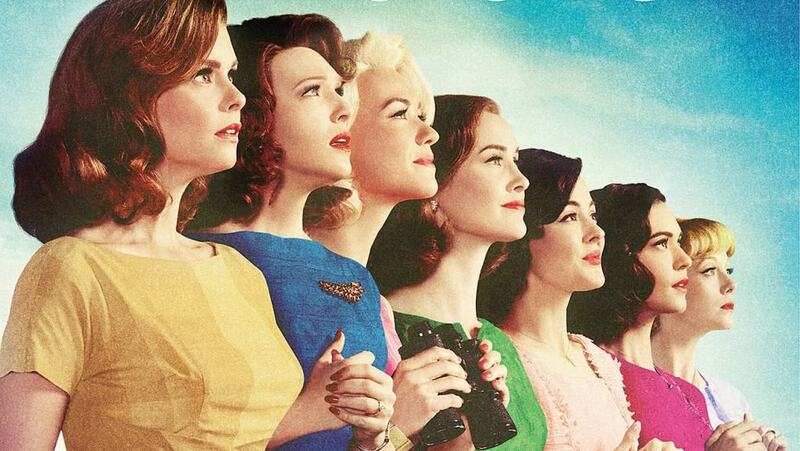 The Astronaut Wives Club is a long awaited series that is finally hitting ABC on June 18th. This is an adaptation of the book that details the lives of the women who watched their husbands go into space. The show has got some serious star power, including Joana Garcia Swisher and Odette Annable. 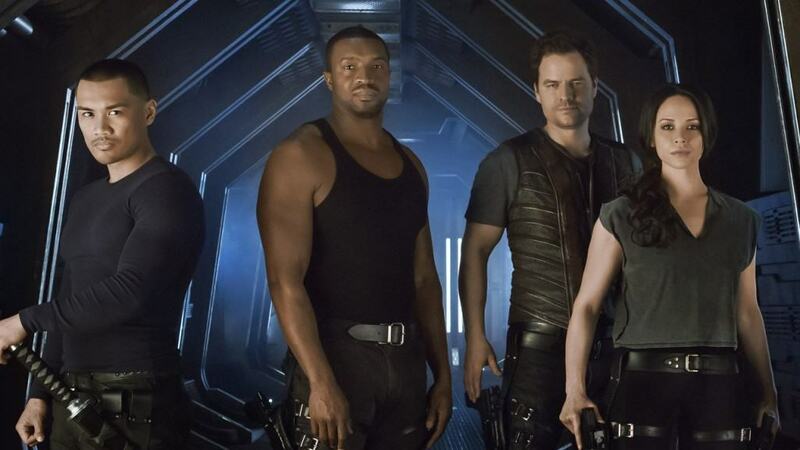 Dark Matter is a SyFy original series that features a spaceship crew that wake up out of a deep sleep mode only to realize they don’t remember who they are or what mission they are on. The series premieres on June 12th. The 13-episode series on NBC starring David Duchovny is about a detective who is investigating a missing persons case. Eventually, the chase leads him to the rather crazy cult led by the infamous Charles Manson.